A young Korean girl must come up with a clever idea to help a spirit tiger who has swallowed the sun by mistake in this fun, charming debut picture book from author-illustrator Hanna Cha. Soe-In is a tiny child in a village full of large people. She struggles with completing chores due to her size, but she never gives up. One day, when the sky grows dark and full of smoke, Soe-In volunteers to travel into the tall mountains to investigate. She’s surprised to find a spirit tiger there and learn he has swallowed the sun by mistake! To help the spirit tiger and her village, Soe-In must come up with a clever idea to solve this gigantic problem. And while she’s at it, she just may prove that the smallest people often have the biggest, bravest hearts. Hanna Cha is a graduate of the Rhode Island School of Design. 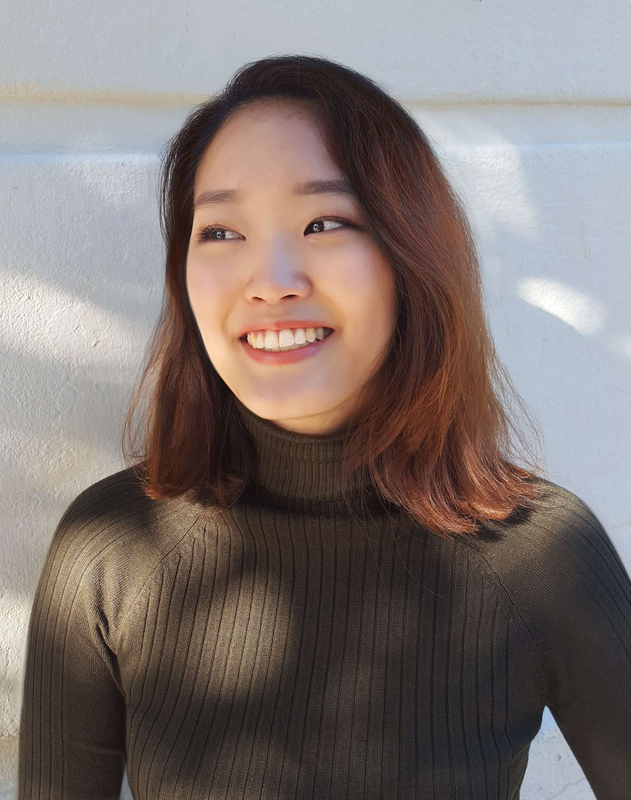 She spent her childhood in both Korea and America, and currently lives in Boston where she loves crinkling her nose in the early morning breeze and snuggling her tiger-like cat, Hobac. 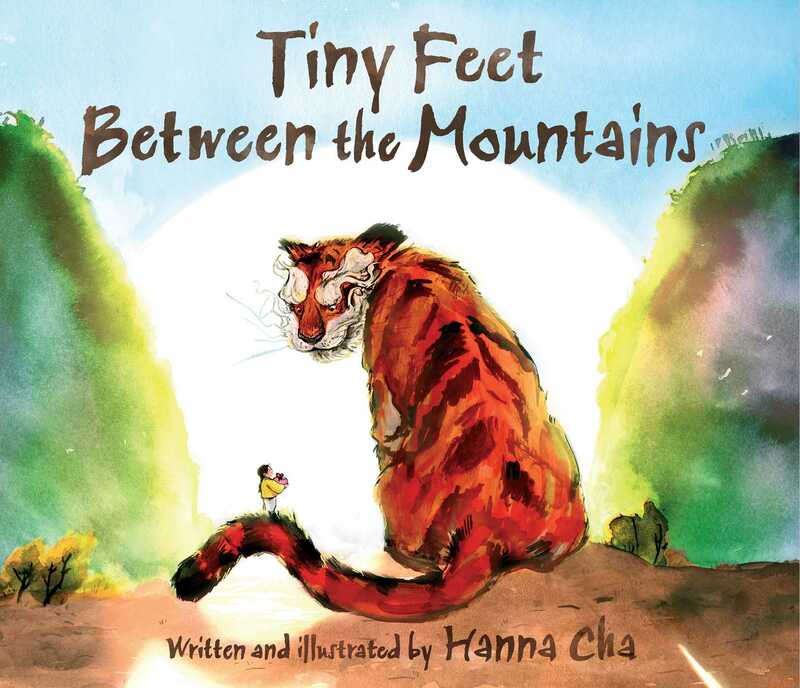 Tiny Feet Between the Mountains is her first book. Visit her online at HannaCha.com.